I’m an absolute sucker for novels with two very distinct narrative voices. And if there are also two distinct time frames – past and present – then the author has a really good chance of getting it just how I want. 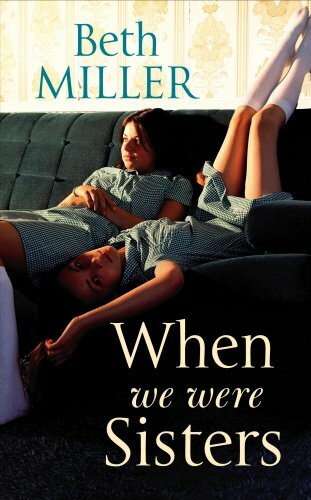 With When We Were Sisters, published by Ebury Publishing recently, Beth Miller has totally hit all the right notes for me to love this book, which I duly did. The step-sisters Miffy and Laura have very clear and persuasive voices, and through their separate narratives their tale is fleshed out, often describing the same incidents from their different viewpoints, both from their early teenage years and from the present, now that they are well into their thirties. This gives the reader great perspective into their characters and into the events which shaped their lives. The differences between the two girls’ backgrounds are beautifully drawn. 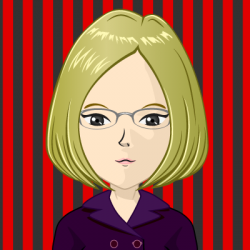 Miffy (or Melissa, to give her her “proper” name) is from a Jewish family and her life collides with Laura’s Catholic upbringing when their father and mother respectively meet through the girls and fall in love, testing the girls’ friendship to the limits. Beth Miller has an understanding of the strong bonds which can grow between girls, and describes their relationship with great sensitivity. I was not quite so convinced by Danny, Miffy’s blood brother, either as a boy or as a man, but despite that tiny quibble I was gripped by this book and found it a complete page-turner. Now I want to know what’s going to happen next. Could there be a sequel in the offing?